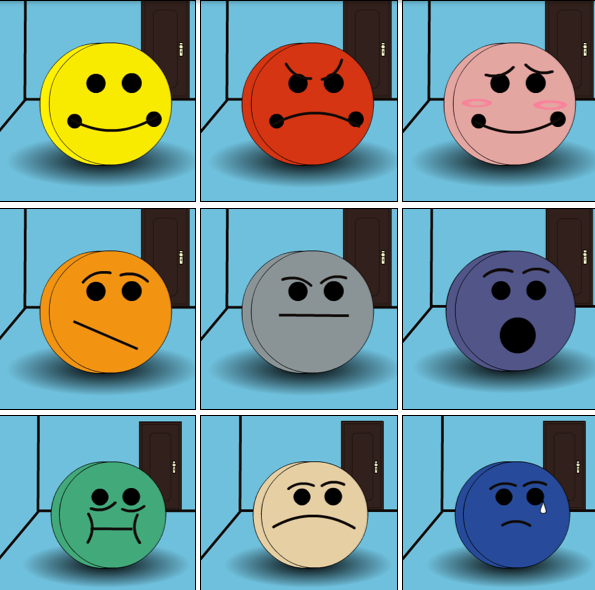 To create a comic strip that focuses on a social emotional-related personal situation. 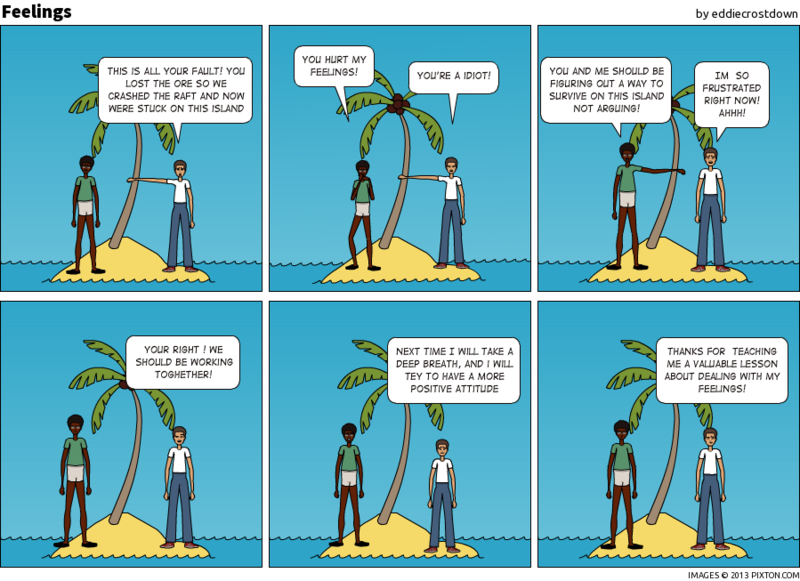 Comic creation provides a way for learners to reflect on their lives and experiences. Encourage learners to use the comic characters as surrogates for them to talk about and examine their lives, their problems, their challenges and their anxieties. Learners can see themselves in the comics they create. Comics help learners express their feelings and thoughts. Create an autobiographical comic strip talking about yourself and your family or summarizing the most important things about your lives. Create a comic that captures an interesting conversation you overheard. 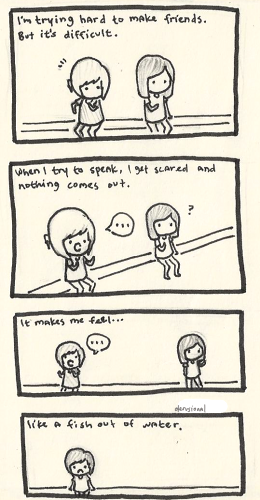 Create a comic about something sad or bad that happened to you, such as someone bullying them. Or something special, such as a birthday wish. Create a comic about something fun or wonderful that your or a friend experienced - perhaps an adventure you had. Or, about a great or important memory you will never forget. Create a comic about someone who is very important to you - perhaps about a hero in your life or someone whom you admire. Create a comic about a great accomplishment. Create a comic strip about a favorite pet. Create a comic strip about some special family day, or a family story. Create a comic about your best friend. 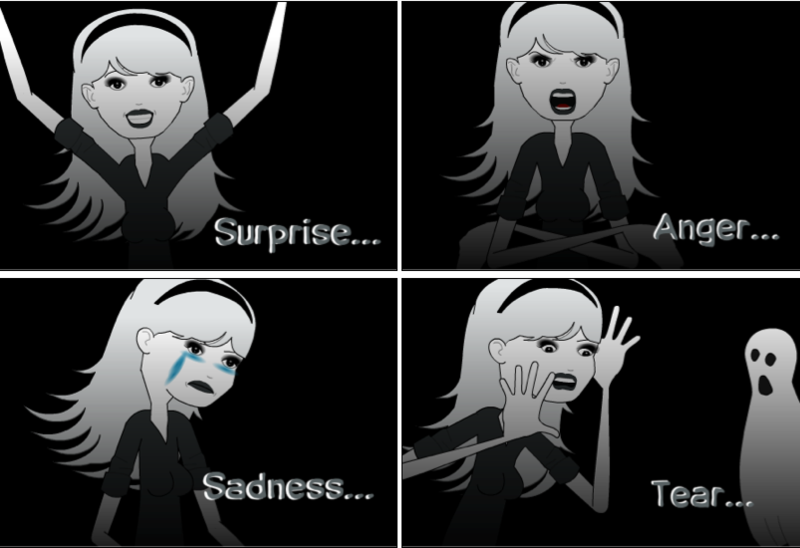 Create a comic strip about a dream you had, or one about a surprise you experienced. Create a comic strip about your life in the future - their goals, their hopes. A high school senior decided to journal about my life in comics, and posted her comics as blog entries in The Beautiful Feelings of an Ugly Girl. This could be an alternative for a learner who likes to draw.